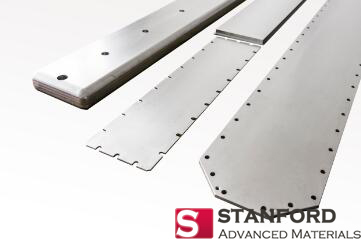 As is known to all, purity is one of the main performance indexes of target materials, and the purity requirements of target materials are different in practical application. Compared with the general industrial pure titanium, high-purity is expensive and has a narrow application range, which is mainly used to meet the needs of some special industries. So what are the main applications of high-purity titanium target materials? 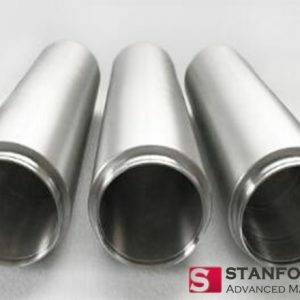 Titanium is a nonmagnetic metal that will not be magnetized in a strong magnetic field, and it has good compatibility with the human body and has no side effects, so it can be used to make human implants. General medical titanium did not reach the high-purity titanium level. However, the purity of titanium implants should be as high as possible considering the dissolution of impurities in titanium. High-purity titanium wire can be used as biomaterials. Besides that, the titanium injection needle with embedded catheter also reaches the high-purity titanium level. High-purity titanium has excellent resistance to atmospheric corrosion, and it will not change color in the atmosphere for a long time to ensure the original color of titanium. Therefore, the high-purity titanium can be used as building decoration material. In recent years, some high-end ornaments and some wearing items, such as bracelets, watches and spectacle frames, are made of titanium, which is based on a series of excellent properties of titanium, such as corrosion resistance, non-discoloration, long-term maintenance of good gloss and contact with human skin with non-sensitivity. In fact, some ornaments have a titanium purity of 5N. As a chemically active metal, titanium can react with many elements and compounds at high temperature. High-purity titanium is highly adsorbent to active gases such as O2, N2, CO and so on, and the evaporation of Ti film on the pump wall can form a surface with high adsorption capacity. This property makes Ti widely used as an inhaler in ultra-high vacuum pumping system, for example, it is used in sublimation pump, sputtering ion pump and so on to lower the maximum working pressure of sputtering ion pump to 10-9pa. In recent years, with the rapid development of semiconductor technology, information technology, and other high-tech fields, the amount of high purity titanium in sputtering target materials, integrated circuits, DRAMs and flat panel displays is increasing, and the purity requirement of titanium material is higher and higher. 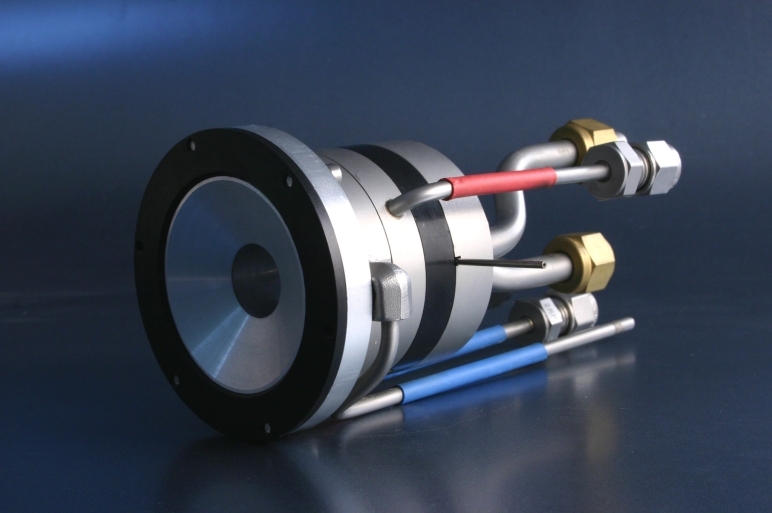 In the semiconductor large-scale integrated circuit industry, the control electrode uses titanium silicon compound, titanium nitrogen compound, tungsten titanium compound and so on as diffusion barrier layer and wiring material, which are made by sputtering method, and the titanium target materials used by sputtering method have high purity requirements, especially the content of alkali metal elements and radioactive elements is extremely low.